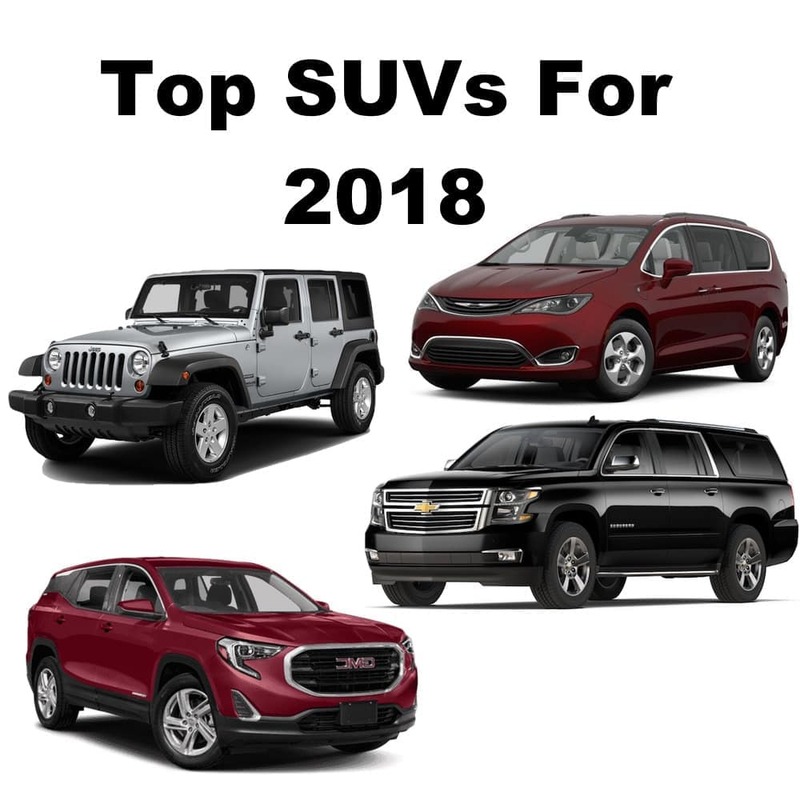 Today we would like to present some of our Top SUVs For 2018. For those who haven’t own a Sport Utility Vehicle aka a SUV, we have you covered. Fremont Motor Company specializes in SUV sales and has a huge selection of new, used and pre-owned SUVs from Ford, Chevrolet, Jeep, Fiat, Volkswagen and many more. When choosing a SUV you want to consider how many people you might need to transport, what you will be hauling and what kind of terrain you will typically be driving on. 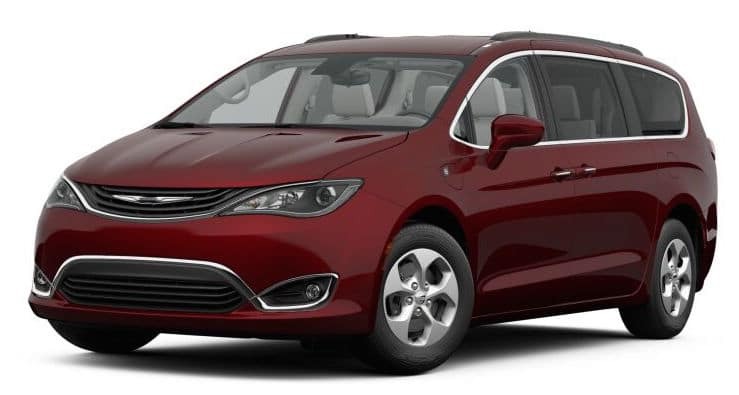 The smaller the vehicle, the less passengers and cargo you can carry. To be completely honest, most people who currently own SUVs rarely are able to utilize the full capabilities of the vehicles they drive. What is nice about owning a SUV is it adds that extra bit of safety and assurance should the need arise when road conditions change from normal to slippery, snow or freezing. The other benefit of course is when you do need to go off road, you have a vehicle that is built to do it with it’s higher ground clearance and often 4-wheel or all wheel drive capabilities. Ah yes the Mini SUV, also called a subcompact SUV or subcompact crossover, is a classification of small sport utility vehicles with a general length under and around 4,200 mm or 4.2 meters. Subcompacts are the smallest in the SUV lineup and usually only have room for 4 passengers. The main difference in this category between a normal compact and a luxury compact is usually based price and additional creature comforts. People usually prefer a subcompact SUV because of their above average fuel economy, small size and sporty handling. The trade off often comes with limited interior room for passengers and cargo space. Compact SUVs usually provide a high seating position, relative to other compact vehicles giving the driver a better view of the road. As an additional benefit many Compact SUVs have an easier step-in height over other similar sized cars. To get an idea of size, a compact SUV has a length roughly between 4,250 mm to 4,600 mm or 4.25 meters to 4.60 meters. Luxury compact SUVs provide a bit more refinement and elegance to the interiors, all of which comes at a premium cost. Compact SUVs offer a little extra room compared to their subcompact friends and still maintain great overall fuel economy and handling. 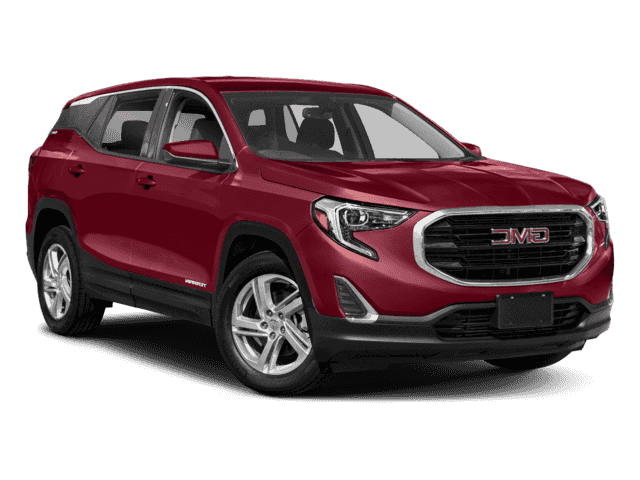 If you’re looking for a SUV that can fit 4 people in complete comfort, have plenty of space left over for cargo and pets and are normally available in all-wheel-drive, the Midsize SUVs are a great choice. For those where money is no object, Luxury Midsize SUVs come into play. 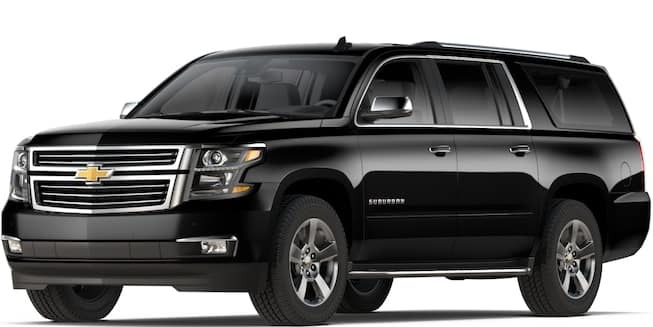 When most people think of a Large SUV or Full size SUV, images of Chevrolet Suburban probably come to mind. It’s no wonder since the Chevrolet Suburban has been around since 1935. Families of 4 or more rave about the space a large SUV provides. Many of todays full size SUVs come with a 3rd row of seating should the need arise and provide a ton of cargo space. Whether it’s bikes, dogs or a party of 6 to 8, large SUVs have ample room. 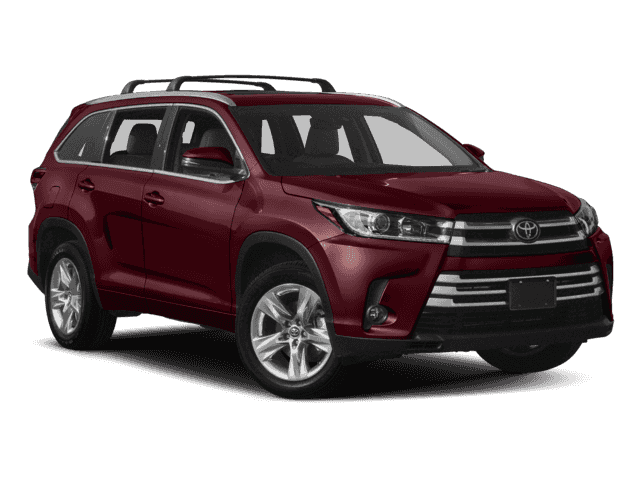 Hybrid SUVs have become a popular option for those looking to move away from an exclusively gas driven SUV. A Hybrid vehicle usually consists of both a traditional internal-combustion engine and some form of electric motor and battery pack, meaning that it is both electric and gas driven. Consumers who want a Green footprint but aren’t convinced that fully electric will meet their needs often choose a hybrid as the next best option. For off road enthusiasts who want more ruggedness in their vehicles, Off-Road SUVs are a perfect choice. These vehicles are built to withstand the harsher environments of off-road adventures. Jeep dominates this category and with good reason. 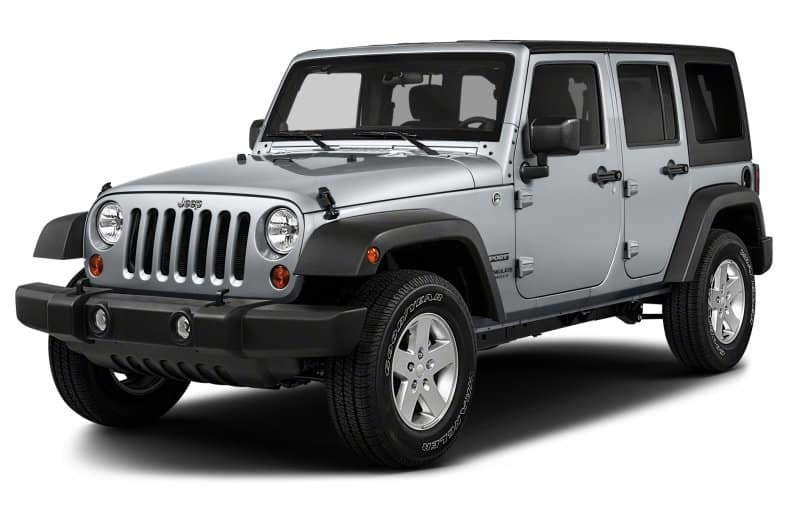 Ever since the original Jeep wrangler rolled off the assembly line, Jeep has been known to built vehicles that are specifically designed and built for the off-road outdoor experience. So as you can see there are quite a few types of SUVs to choose from and it really boils down to preference and size. For those with large families our recommendation is to look at the midsize and large SUVs. 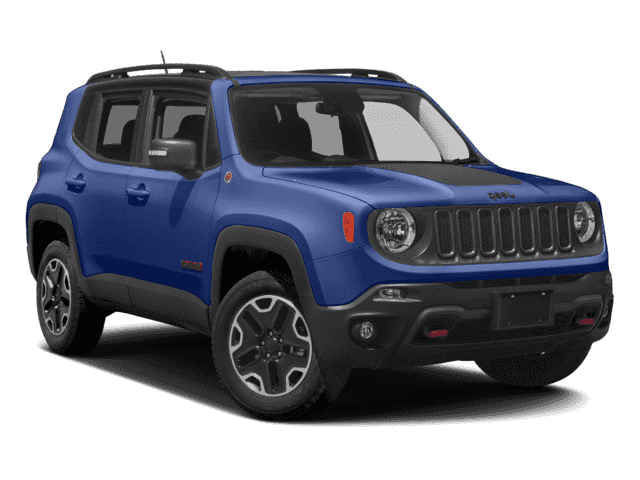 For those who are on a budget and want a vehicle that isn’t a gas guzzler, the subcompact and compact SUVs are a great option. If you’re the adventurous type, checkout our full lineup of Jeeps. Give the folks at Fremont Motor a call to help with your SUV purchase decision.